In Singapore, there are many car companies that offer various services and products. However, most of the time, they do not provide a user manual. On the other hand, there are other firms that provide user’s guide but it is very difficult to understand or sometimes, it is not updated. Typically, this happens in Singapore. Those incoherent manuals produced by large companies are paying much attention to the details of particular equipment rather than limiting technical jargons in the handbook. Although small firms don’t have time or perhaps budget to create a manual, they assure that their equipment will only require a simple repair. One reason why many companies do not provide manual to their clients is that they will not earn money when writing manuals. On the other hand, they also want their customers to check out on their auto shops for additional income and keep their market growing. Without car manuals, customers and companies are not the only one affected. Actually, it is a burden for some car mechanics and engineers in Singapore. What if they want to learn more about car repair? What if they have something to do in a hurry? Can they do it in a short period of time? 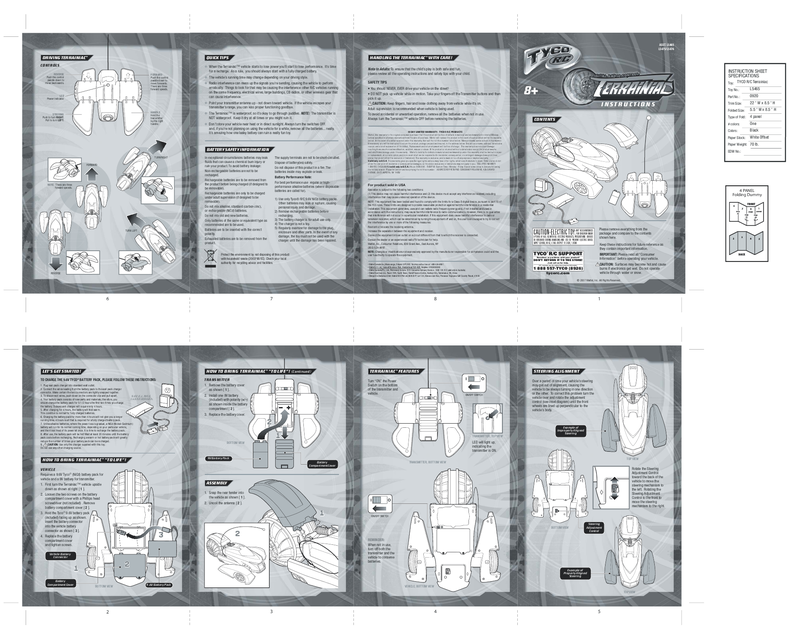 The thing here is that car user guides are of great help not just for car owners but also for auto mobile specialists. When there is a guidebook (correctly written) for simple car troubleshooting, savings will occur. How? By limiting an auto shop visit. Oftentimes, simple car repairs are expensive which leads to the search for cheap mechanics in the country. Also, having a car manual provides convenience. 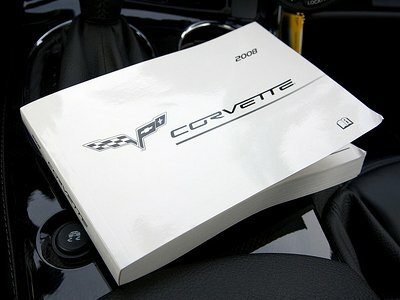 Without this important book, time, money and effort for both the car owner and the mechanic will be possibly wasted.